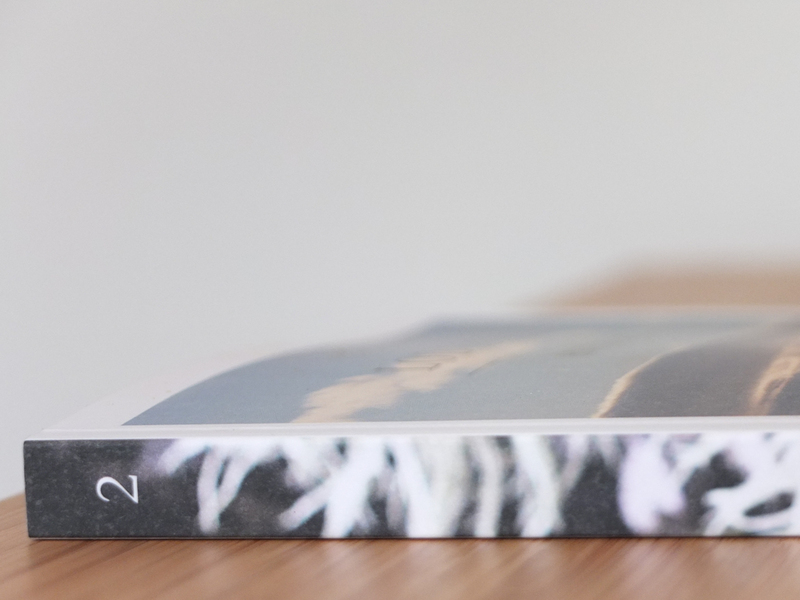 Lodestars Anthology is a beautiful independent travel magazine-come-journal that is practically made for leaving on the coffee table for ever. 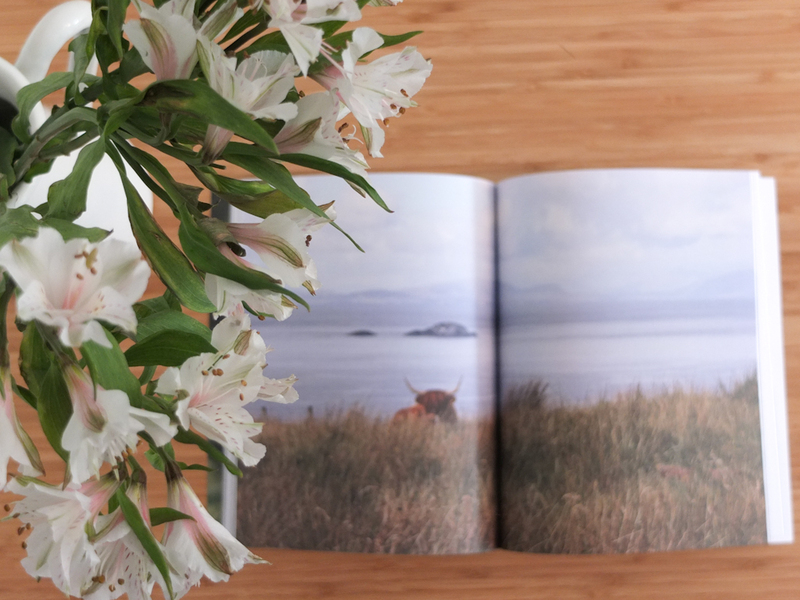 Each stunning issue is a dedicated guide to a different country, filled with photographs, articles and recommendations. 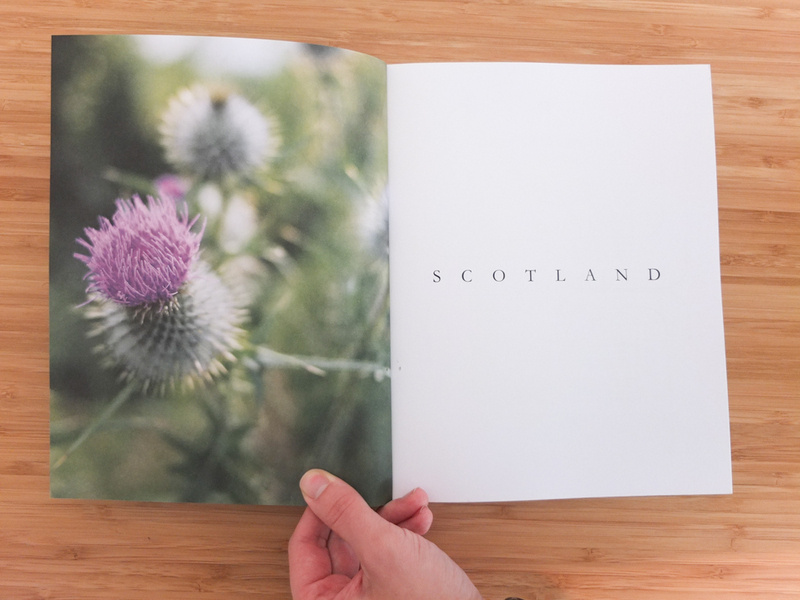 I bought the 2nd issue, an inspirational guide for travelling in Scotland, which made me wish that we hadn’t just taken trips to both Glasgow and Edinburgh in the last year. But I think I’ve found my reason to rush back to Scotland again..! 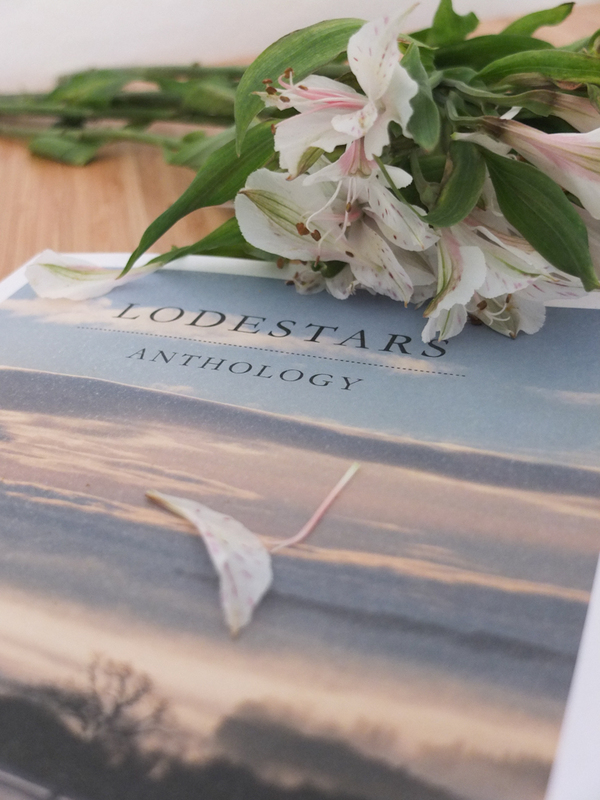 I really admired the quality and presentation of Lodestars Anthology, and really can’t wait to get my paws on the first issue (England), and promised further issues set in Italy and Australia. 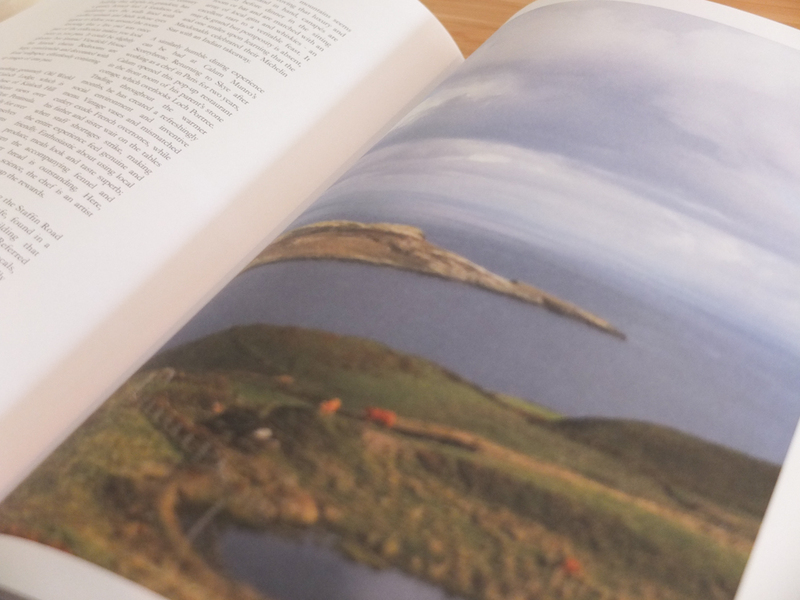 The sheer amount of research that’s gone into Scotland issue is impressive, and I can understand why the magazine has so far been biannual (I’ve got my fingers crossed that the 3rd issue will be appearing in September 2015 or before). If you’re looking for travel inspiration I cannot recommend this Lodestars Anthology enough for firing your enthusiasm for a country. 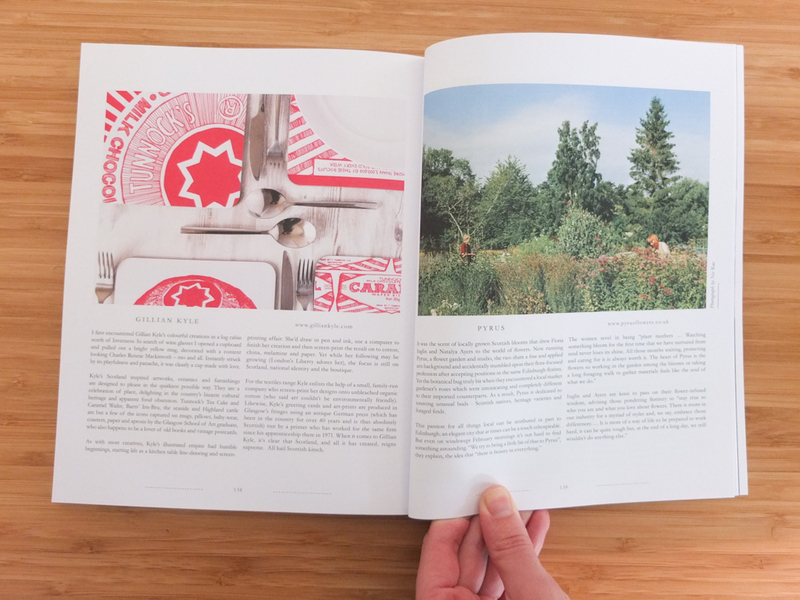 It won’t tell you where to go for dinner every night like a standard travel guidebook, but it will teach you to travel unplugged and tune in to the natural landscape and history of a place. 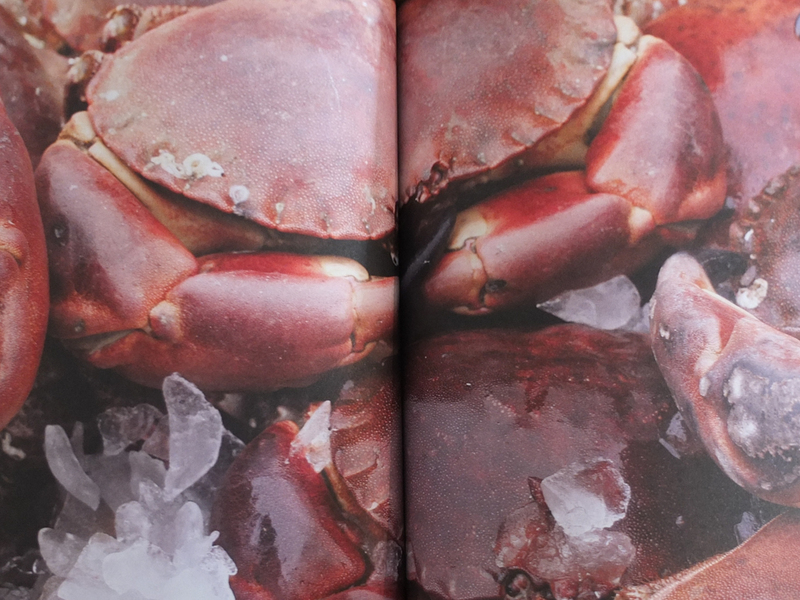 The latest issue is full of the flavour and quirks of Scottish heritage: crab and crumbling castles, golf, whisky, tunnocks teacakes, heather and rain washed roads – the things I know well from many trips north of the border. 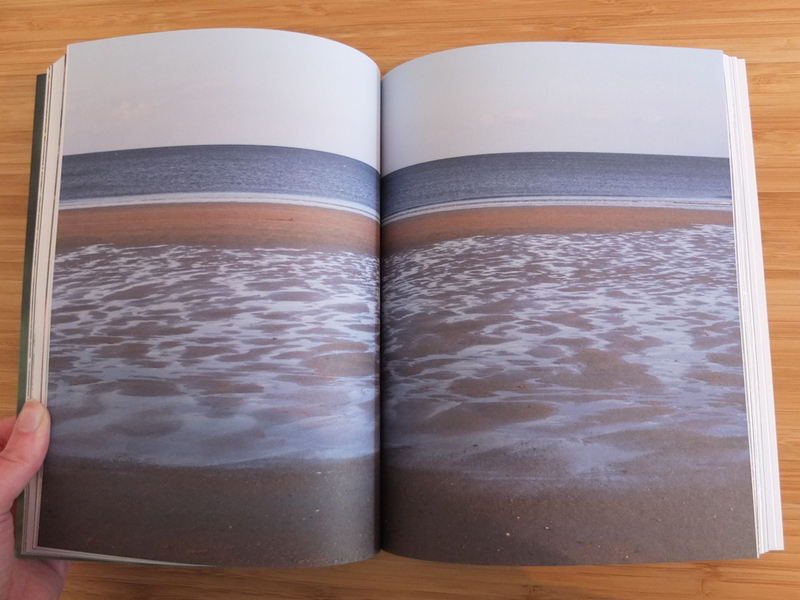 Now I can’t wait to be transported from my armchair to Australia, somewhere I haven’t yet been! 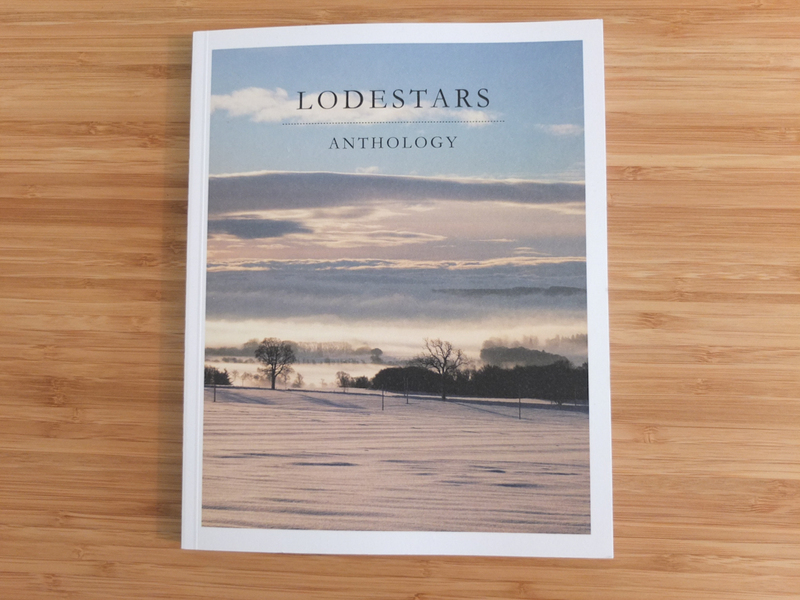 I bought Lodestar Anthology from Wardour News, London W1F 0TU.